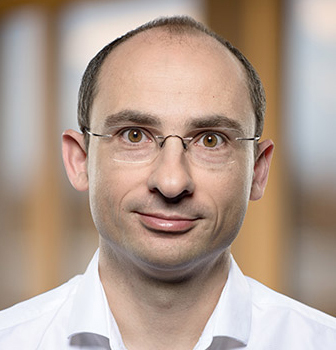 Bernd Greifeneder is the SVP and Chief Technology Officer at Dynatrace. Always driven by what’s just over the horizon, he is taking Dynatrace solutions into a brilliant future. He’s a serial entrepreneur, Dynatrace being his third successful venture. With more than 15 years of engineering leadership under his belt, Bernd owns nine tech patents — including Dynatrace PurePath technology and the new Dynatrace platform, our new generation DPM solution. 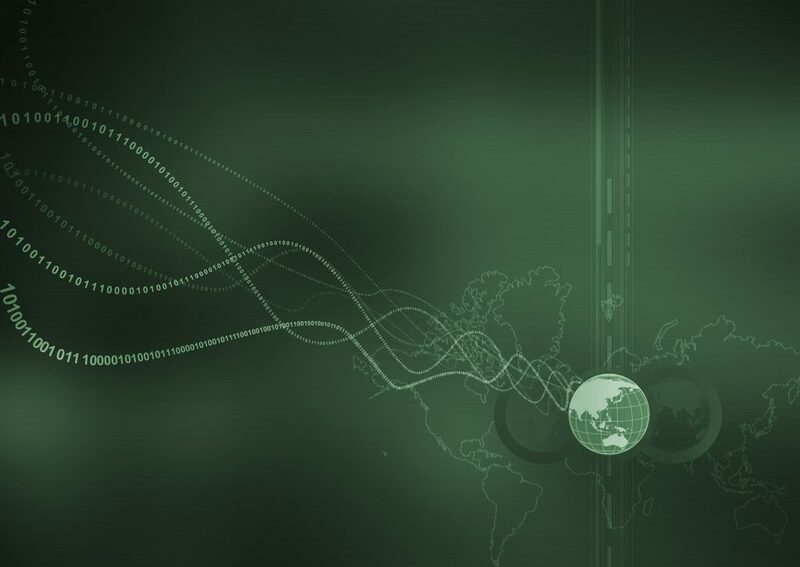 It’s no surprise that Gartner’s 2018 Hype Cycle for Performance Analysis, which tracks the areas of performance monitoring that IT decision makers have been concentrating their investments and attention for the past year, highlights DevOps and AIOps, which signifies platforms that leverage artificial intelligence and machine learning to support primary IT operations. According to Gartner’s 2018 Hype Cycle for Performance Analysis, DevOps and AIOps are also the two areas that have gained the most momentum in the industry. The emphasis should also not be on DevOps or AIOps, but on the “and.” This is because DevOps initiatives are a necessary step forward, but they can’t get the job done alone. We need to think of DevOps as the beginning of a bigger, business-critical journey towards a more automated future through AIOps and, ultimately, NoOps — the point where an IT environment becomes so automated that a dedicated team isn’t even needed for managing tasks anymore. AI and automated operations can sound like far-off ideas. But the fact is, over just the next five years, we’re going to see this automated IT approach radically reshape and redefine not only typical IT ops but the whole role of human involvement in IT. The combination of new hybrid and multicloud infrastructures, microservices architectures like containers and hyperscale applications have created an enterprise IT environment that is more complicated than ever to keep track of. Enterprises are struggling more and more with achieving real visibility into how their systems are performing, or spotting red flags before they become problems for their end users. That challenge puts them at a serious competitive disadvantage. Creating the kind of infrastructure where IT can effectively manage itself allows the enterprise to not only better oversee how well its apps are running at scale, but also eliminates the problem of IT personnel being overwhelmed with dashboards and unable to keep up with performance issues. We’re quickly entering a time when humans will no longer be needed to fix IT problems or push code into production. The cloud and AI are all about identifying tedious IT tasks and phasing in automation to take them over, so that they won’t require nearly as much human intervention in the future. This shift to automation, of course, will have major changes for DevOps. Where DevOps once was focused on monitoring dashboards and reacting to problems as they emerged, with automation, IT can focus on more innovative activity that impacts the overall business. Dynatrace is the leader in Software Intelligence, purpose-built for the enterprise cloud. It’s the only AI-assisted, full stack and completely automated intelligence platform that provides deep insight (answers, not data) into dynamic, web-scale, hybrid cloud ecosystems. That’s why the world’s leading brands, including 72 of the Fortune 100, trust Dynatrace to optimize enterprise cloud operations, release better software faster, and deliver perfect user experiences. Most dashboards just amount to giving more and more data-on-glass — in other words, filling up screen after screen with seemingly endless amounts of data. The next evolution in dashboards has to go beyond just seeing data and alerts, and make steps toward remediation. The concept of removing traditional dashboards has the additional benefit of creating more space for innovation. Instead of having entire teams of people staring at dashboards and waiting for problems to happen, their time and energy can be better spent on strategic and analytical work that has a more concrete impact on business processes and helps provide new value. What does this all mean for DevOps? As IT becomes more automated, we need to rethink the role of DevOps culture in the enterprise. There are a lot of options for this. One is to shift the goal of DevOps from obsessively monitoring dashboards to, instead, coaching dev teams on how best to handle this changing landscape. This also helps facilitate the transition toward a dashboard-free IT team, in addition to future-proofing that team for how to best manage automated IT functions. This change also gives enterprises a prime opportunity to begin making a bigger shift, evolving their DevOps efforts in the direction of AIOps and NoOps, and thereby minimizing the need for IT to get personally involved in every single issue — particularly for those issues that AI can effectively manage. This evolution empowers IT to take a bigger-picture view of how its team functions, and how those functions affect the enterprise at large. Fostering this kind of accountability creates a more entrepreneurial spirit in IT and a more proactive mindset for seeking out and fixing performance issues, as opposed to simply waiting for problems to happen. AI and IT departments that run and manage themselves all sound very futuristic. But this IT revolution is already taking place more quickly than many enterprises realize. The IT industry in 2018, for example, is already in a very different place than where it was five years ago, and you can bet that the IT landscape of 2023 will look radically different from what it is today. Reshaping the cultures and mindsets around enterprise IT and DevOps will not be done overnight. But, these new ways and approaches toward automated IT cannot be ignored in favor of continuing with the status quo. Enterprises that don’t make the adjustment to cloud-based, AI-driven automated IT and fail to ramp up their DevOps efforts in the direction of AIOps and NoOps, are going to quickly find themselves left behind.